One of the things I love is having options. And the introduction of Teint Idole Ultra Wear Custom Glow Drops gives you even more flexibility in how to glow. 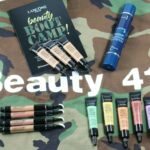 While many love the ease of a powder highlighter, for those with dry skin, or for someone with fine lines and wrinkles, a liquid formula may be something to consider. 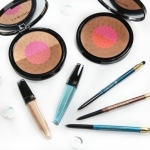 The formula is highly pigmented, blends well and is enhanced with light-reflecting pearls to give off a high-wattage, dewy finish. My favorite shade is the Rose Glow; I like applying on top of my foundation, or stippling on top of cheekbones. 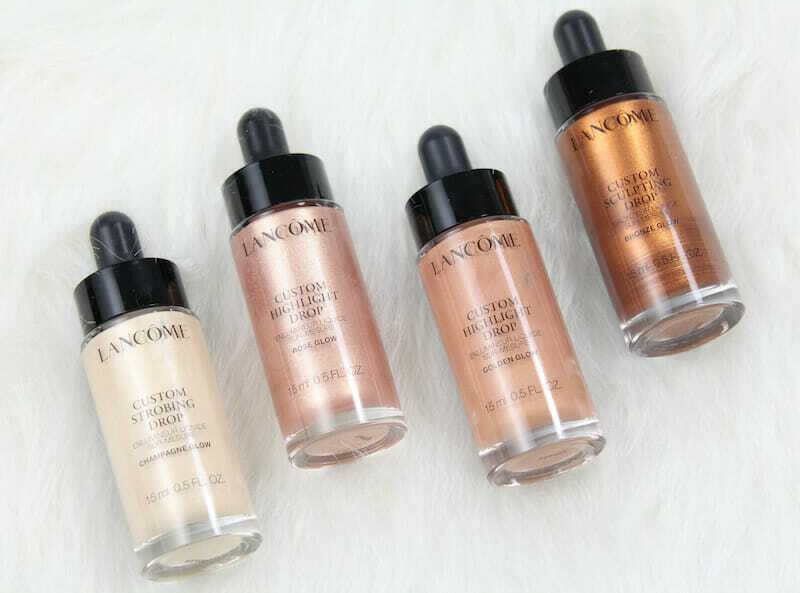 I know I’ll use the Bronze Drops come summer for a sun-kissed glow. 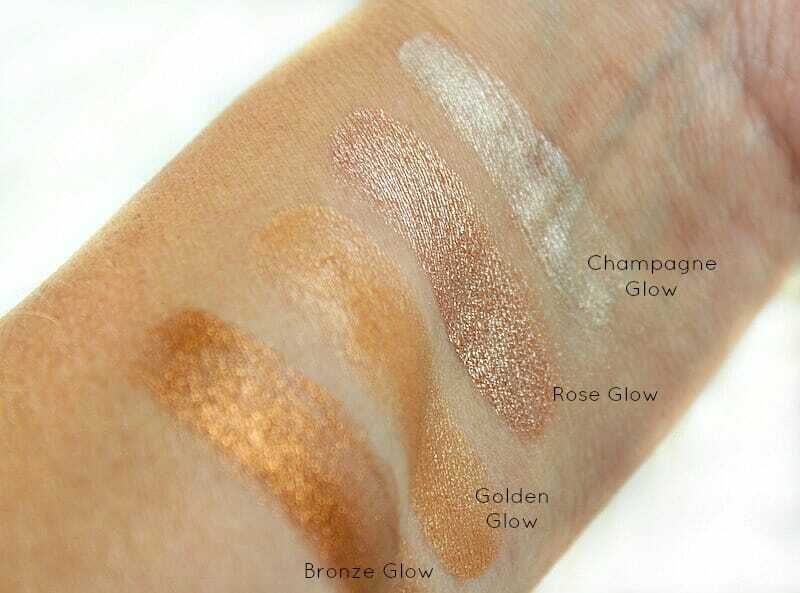 The Champagne and Rose Gold shades are great on light to medium skin tones, while the Golden and Bronze Glow are perfect for medium to dark skin tones. 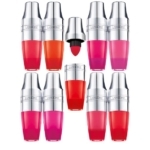 Lancôme Teint Idole Ultra Wear Custom Glow Drops are available now in department stores, ULTA and lancome-usa.com. 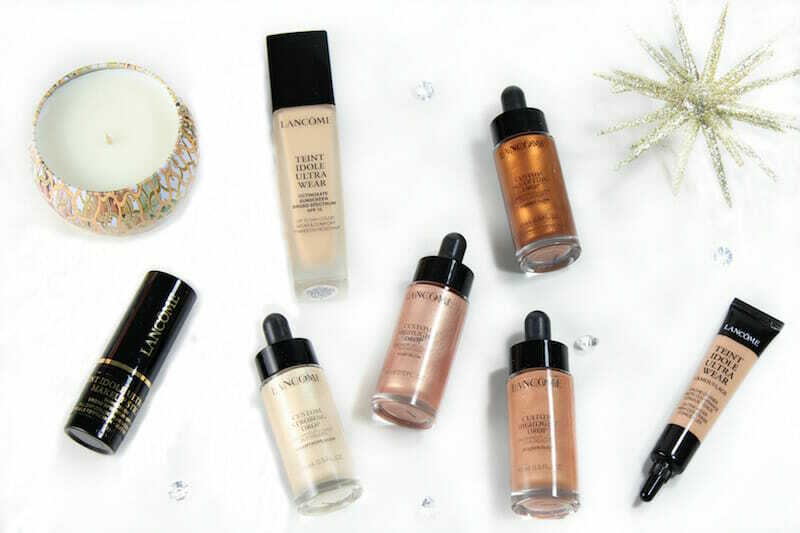 Have you tried highlighting drops yet? 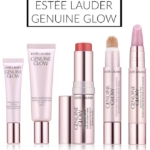 Disclosure: Press samples have been provided by the brand/PR for editorial consideration, product testing, photography and review. Affiliate links have been used in the post, which means a small commission is earned when you purchase through the site.